Colombo, January 28 (Prasar Bharati): The Chairman of the Sri Lankan Elections Commission, Mahinda Deshapriya, said here on Monday, that he will resign from his post if provincial council elections are not held before the Presidential election due later this year. 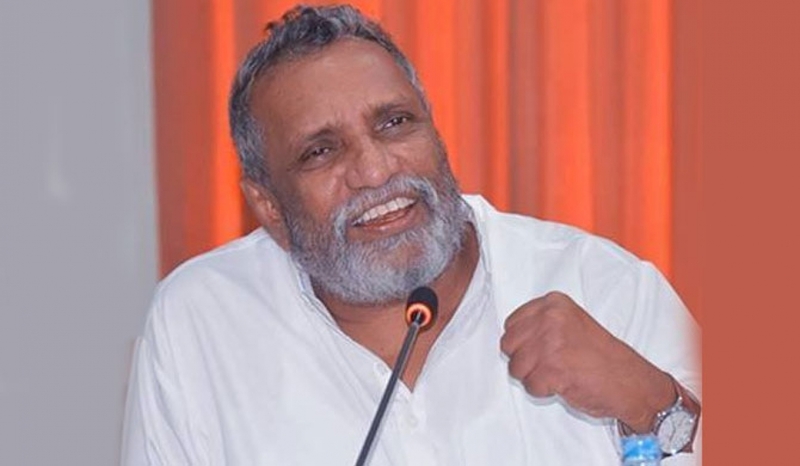 Deshapriya told the media that if the provincial council elections are not held before November 10, 2019, he will resign as a mark of protest. He said he is making this statement as a citizen of the country. Although leaders of all political parties say that the provincial elections must be held, some act according to their own agenda, he charged. Six out of the nine provinces in Sri Lanka are without provincial councils now. Two of the remaining three will be finishing their term in April. In August 2017, the Sri Lankan parliament had passed a law to hold elections under a new system. The constituencies had to be freshly delimited for this. But the report on delimitation was rejected by parliament. A few parties have demanded that the country revert to the old system of elections but there is no law in this regard. The opposition led by former President Mahinda Rajapaksa has said it will move the Supreme Court demanding early elections. But the government of Prime Minister Ranil Wickremsinghe is advocating the holding of the provincial council elections along with Presidential election at the end of this year. The chairman of the Elections Commission has said both elections can’t be held together because of operational problems. The Presidential election is scheduled to be held between November 8 and December 8, 2019,al though it can be held earlier if President Maithripala Sirisena so desires.